This restaurant has an awesome ambiance with dim lighting and royal styles. 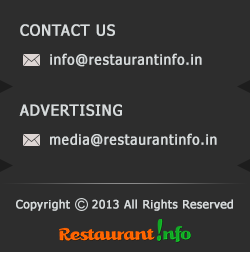 They are specialist in Indian food. I had Chelo Kebab and Persian Pulao. Chelo kebab was too good. And about Persian pulao, its different, and tastes special. On an average a dish would cost Rs.250. The quality of food and service is really good. It is crowded like anything on weekends and holidays. A great place to dine in for couples and families.